Here it is! 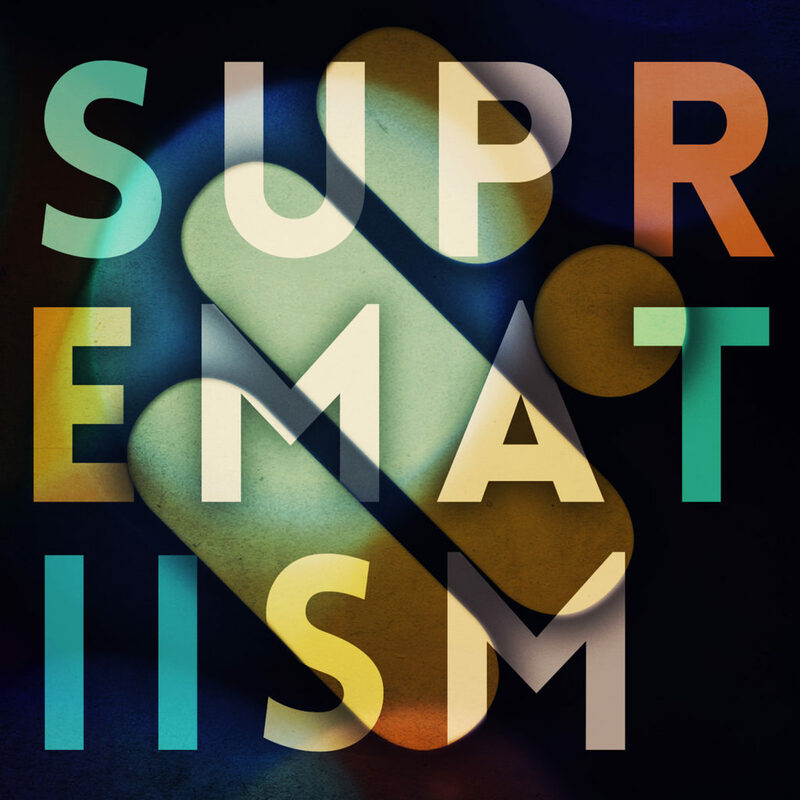 The 2nd instalment of our Suprematism series is out now and features exclusive tracks and remixes from the likes of Giom, Mathew Anderson, Hollis P Monroe, Spettro, Kadija Kamara as well as plenty of new artists.  Online plays from Joris Voorn, Oliver Schories, Joyce Muniz, Pezzner and many more. Grab it now from your favourite online retailer.